This is a quick and dirty page, which I'll hopefully clean up in the future. 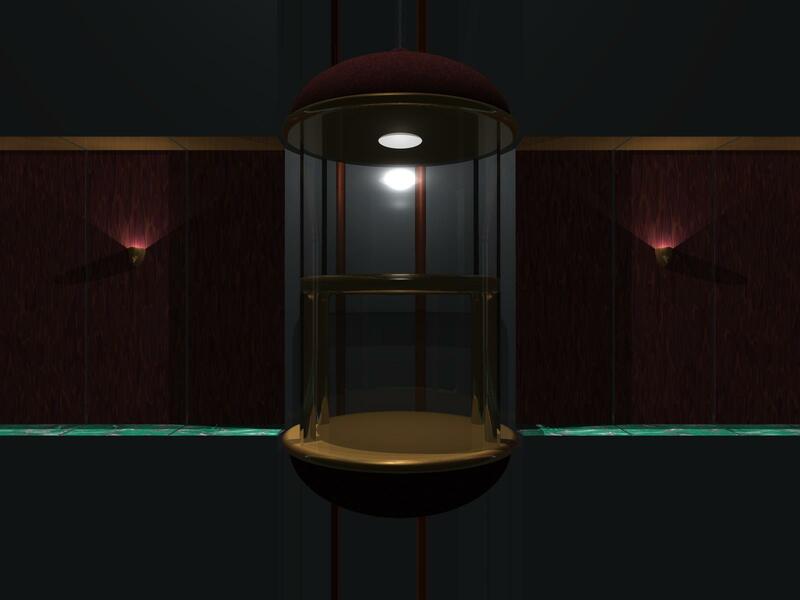 It's a gallery of scenes I've created and rendered using POV-Ray, a free and fairly amazing raytracer. 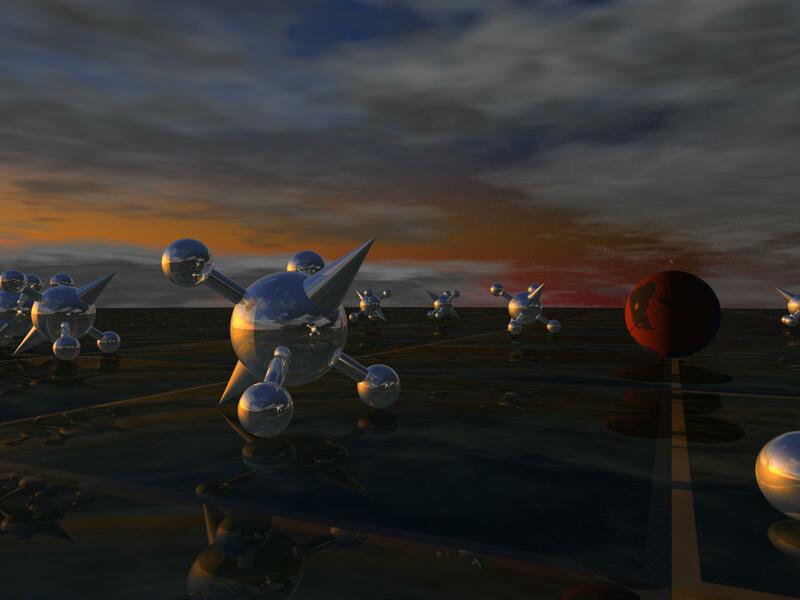 If you're unfamiliar with raytracing, check out the Internet Ray Tracing Competition to see what sorts of things are possible. My work barely scratches the surface. 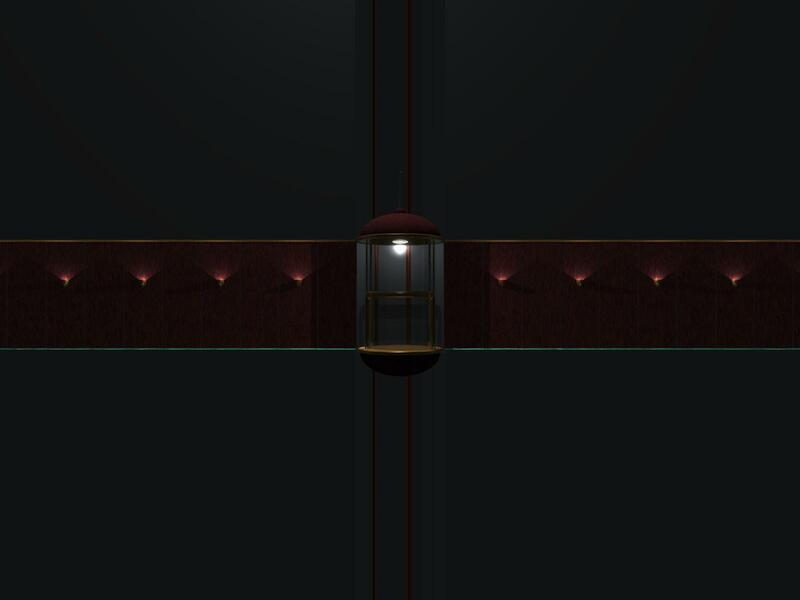 The elevator, shaft and hallways for a friend's remake of the Epyx classic video game, Impossible Mission. 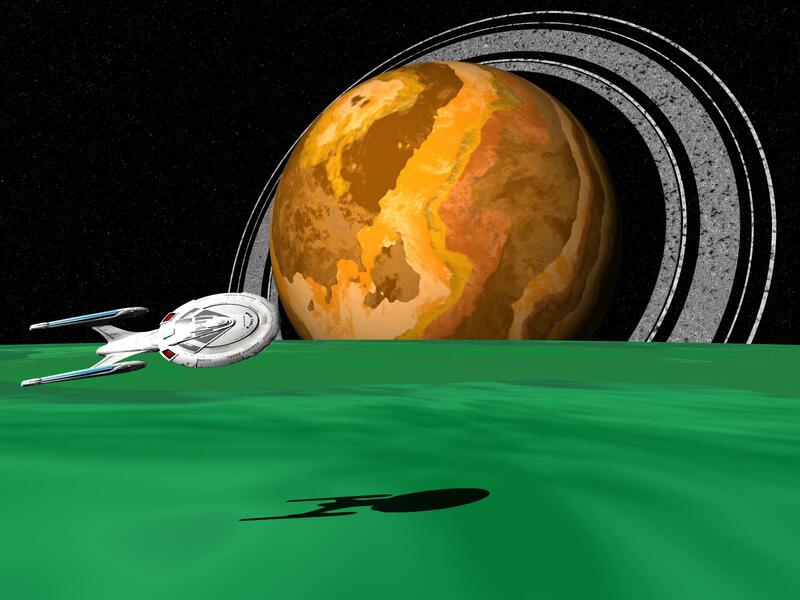 See the Improbable Mission website for more information. Except where noted, all modelling was done by hand and/or math, using POV-Ray primitives.